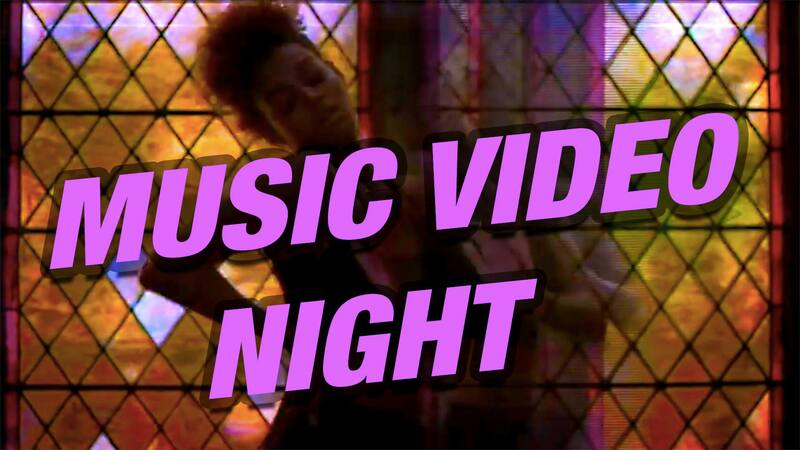 But, after that show, we’re going to be playing a specially curated playlist of music videos! Do you know of a really lovely music video you’d like to watch/share? Put a link in the comments and see if your video will make the list!